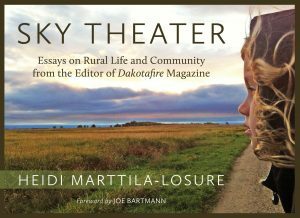 Sky Theater is a collection of opinion writing by Heidi Marttila-Losure from her time as editor of Dakotafire magazine. 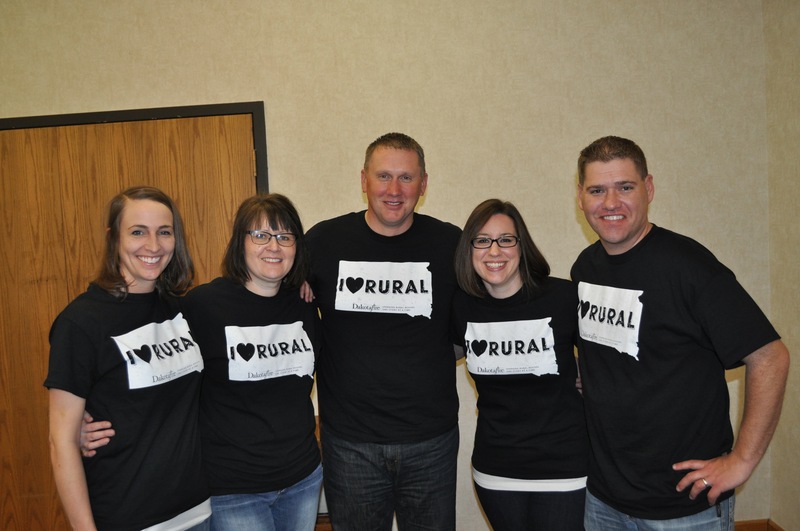 The 45 articles include perspectives on agriculture, technology, education, health, wealth and even the benefits of long underwear. 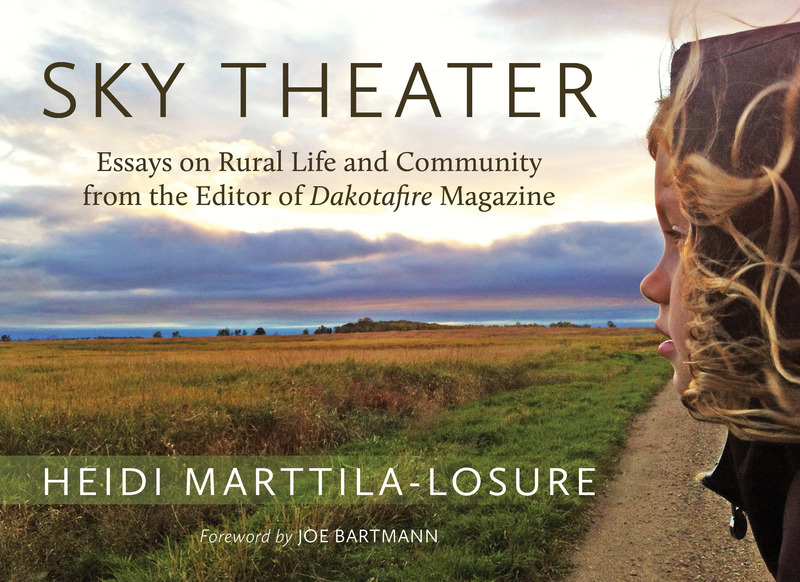 The title comes from one of the underappreciated benefits of rural living: an unobstructed view of the ever-changing sky. This edition includes 54 black and white images.